Aplastic anaemia is a disorder of the bone marrow, where the bone marrow’s stem cells are damaged and do not make enough blood cells. There are three types of blood cells each with a very specific role. Red blood cells transport oxygen around the body and take carbon dioxide to the lungs, white blood cells form part of the immune system and help the body fight infections, while platelets stick together to stop bleeding from cuts. 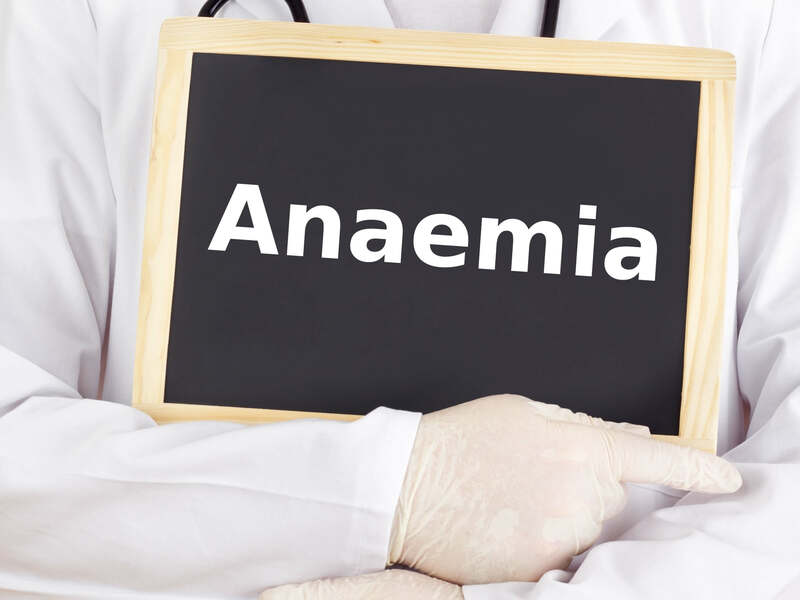 There are a variety of health problems that can occur as a result of aplastic anaemia including; bleeding, infections, heart failure, irregular heart beats, and even death. There are several types of aplastic anaemia; it can be inherited, in forms such as Fanconi anaemia or Diamond-Blackfan anaemia, or it can be acquired. There are several causes of acquired aplastic anemia including infection, exposure to certain viruses, exposure to certain toxins, drugs, and more. A stem cell transplant is the only real cure for aplastic anaemia, with allogeneic stem cell transplants being the preferred method. Allogeneic stem cells come from a donor, who could be a sibling, another family member, or a stranger found on a stem cell registry. A Phase 1 clinical trial is aiming to determine the efficacy and toxicity of using a patient’s own stem cells to treat the hereditary form of Fanconi anaemia. The stem cells have been modified in the laboratory to correct the defective gene which causes FA. Titus Chang has severe congenital Aplastic Anaemia. Titus received a stem cell transplant using stem cells from umbilical cord blood; 98% of the stem cells in the cord blood were viable after thawing. The transplant means that Titus can return to a normal life.